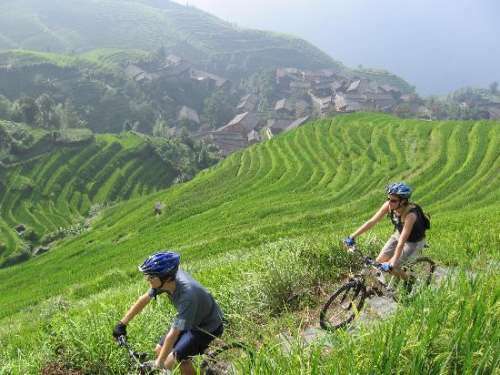 Besides trekking, walking to villages in Sapa, so you can also go there by Biking. 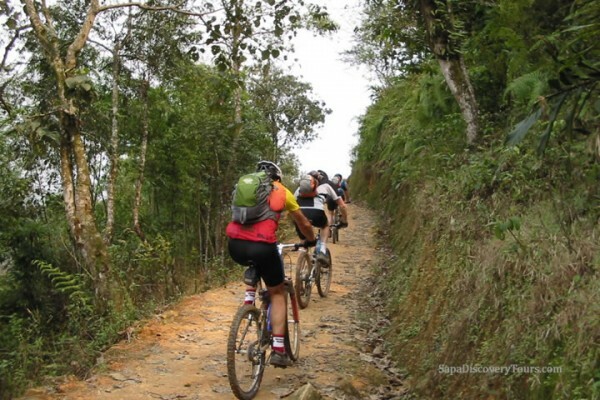 You will discover the destionations far away from Sapa by you bicycle, Laochai - Tavan - Ban Ho, overnight homesray to understand more about the way of life and customs of the ethnic minority people, then bike to Thanh Phu - Nam Sai before come back to Sapa town. 5:30am - Arrive in Lao Cai. 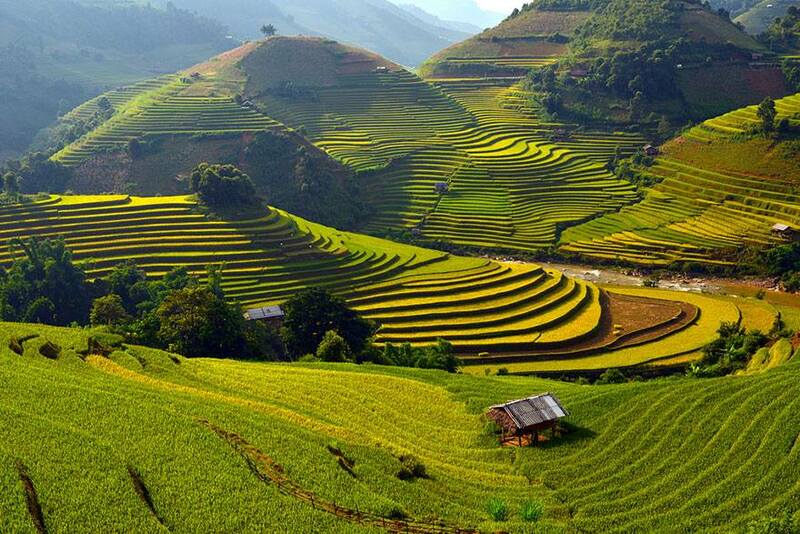 The bus ride uphill to Sa Pa takes a little over an hour, giving you a glimpse of the stunning vistas and impressive rice terraces. 8am - Glide 9km to Lao Chai Village to visit the Black H'Mong people, and then continue 2km along a trail to Ta Van to meet the local Dzay people. 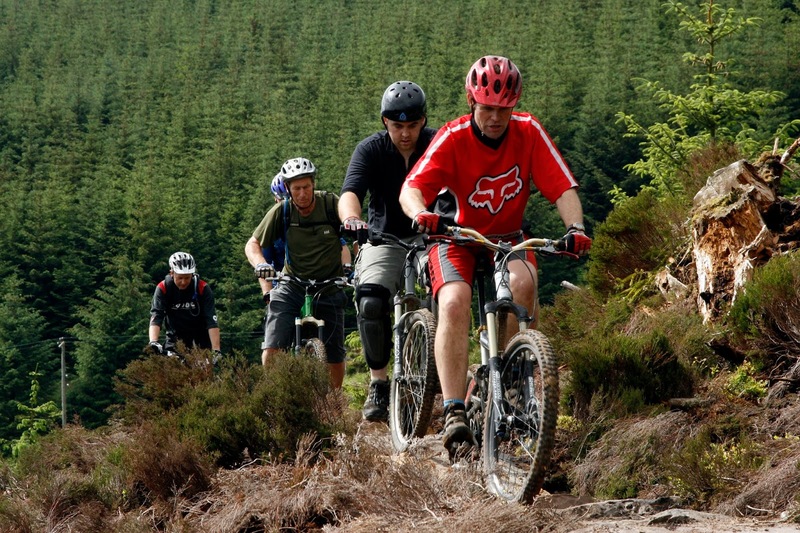 After lunch in Su Pan, ride 10km of rocky road down the valley to Ban Ho. Stop at the home stay of your Tay hosts to drop off your gear, then take a walk around the village to the waterfall for a swim. Then you will have tasteful dinner in a local house and stay overnight in the Tay's stilt house. After breakfast, cycle 8km to Thanh Phu, then doing a 7km loop along the trail to Nam Sai villages to visit Xa Pho and Red Dzao ethnic minority groups. Head back to Thanh Phu for lunch in a local house, then cycle down the stunning valley to a hanging bridge where your jeep will meet you on the main road. 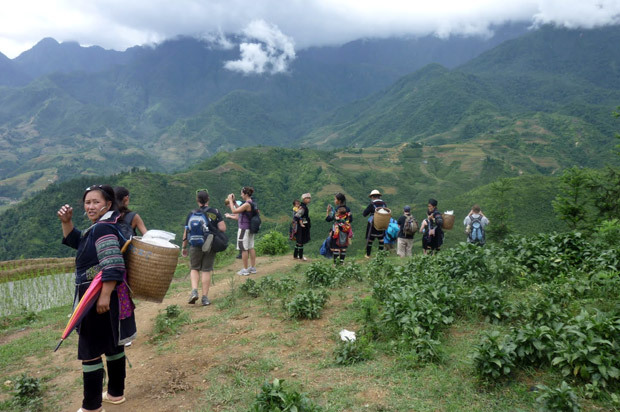 Drive back up the valley to Sa Pa. 5pm -Bus departs Sapapathfinder office in Sa Pa to Lao Cai. Overnight on the train back to Hanoi.